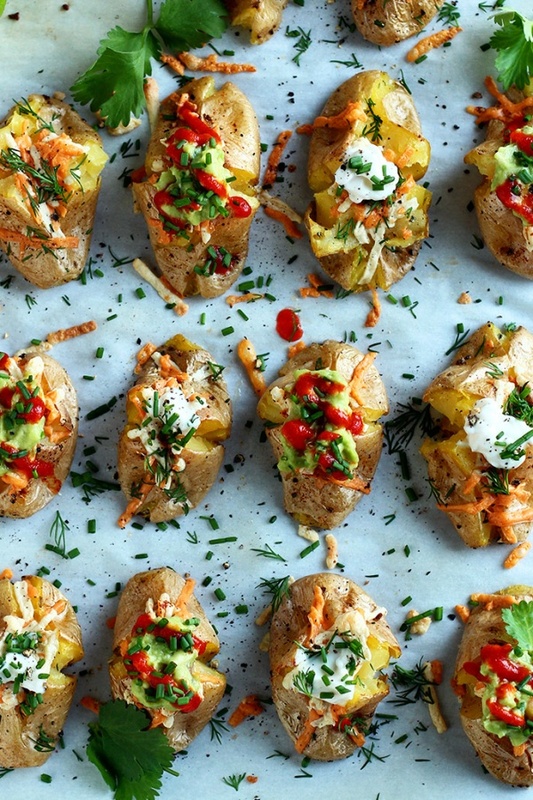 When it comes to comfort food, nothing smells better than baked potatoes. These two-bite potatoes are totally vegan-friendly and they are incredibly delicious. Not to mention that they are super easy to make. Find a step-by-step recipe here.